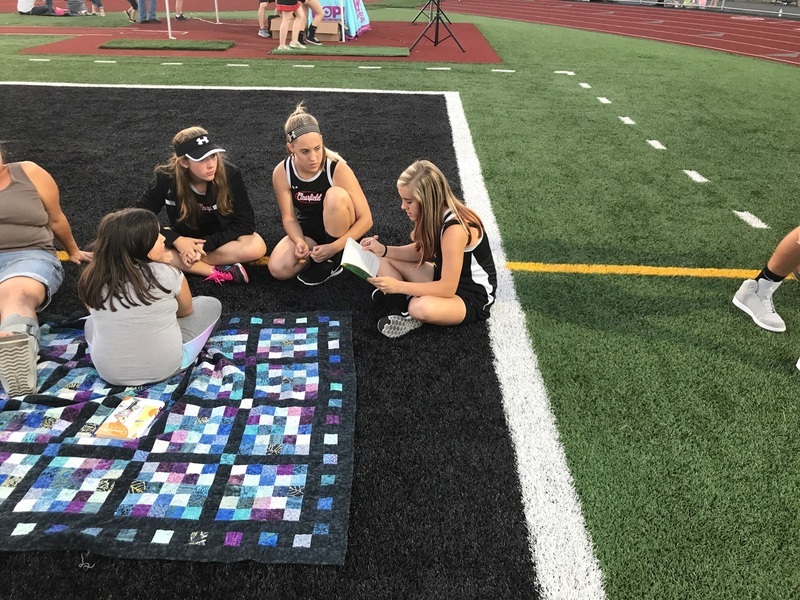 Our "Tales on the Turf" event was a huge success. 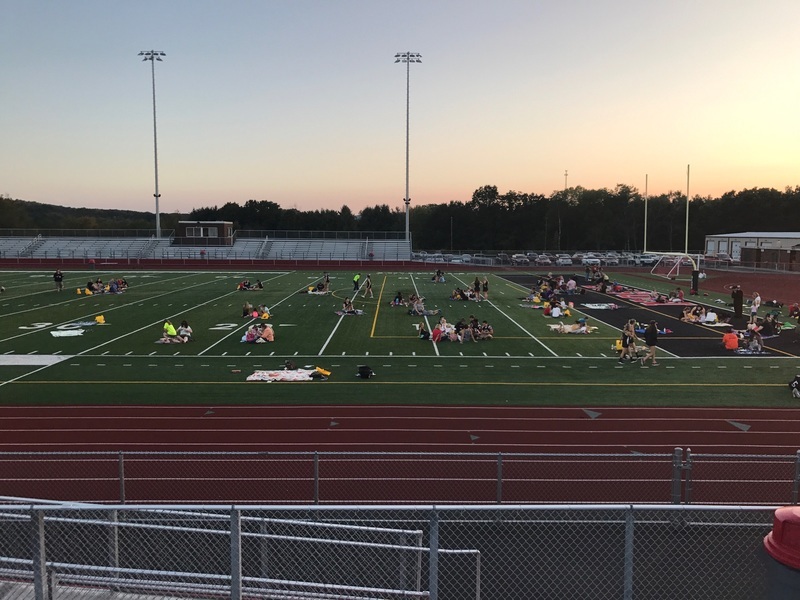 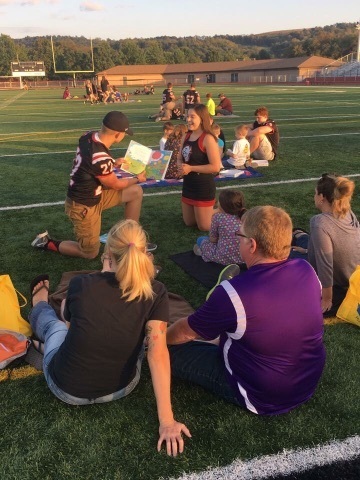 This was a wonderful night under the lights for family, friends and reading. 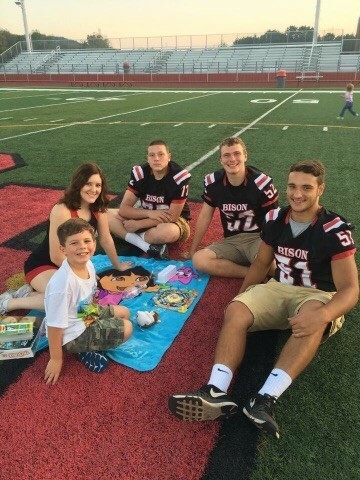 Thank you to all of our student athletes that came out to read to our elementary students.